From federally-insured savings and checking to many types of loans, choose Five Star Federal Credit Union for all your banking needs. Five Star of Maryland Federal Credit Union is a member-owned credit union whose purpose is to provide premier personal banking service. True to our “People Helping People” philosophy, we continuously strive to offer innovative services while maintaining financial strength and stability. Five Star Federal Credit Union is a member-owned, not-for-profit financial institution. The credit union was established in 1969 as Saint Agnes Employees Federal Credit Union by Saint Agnes Hospital employees and currently serves approximately 7,000 members. Credit unions have membership requirements based on our Field of Membership approved by our federal regulator NCUA. Use the button below to learn if you’re eligible to join our credit union. Or ask us at a branch office or call 855-597-5766, option 3 or 5. Open your membership in a branch office with a Share Savings account. You’ll need to make a $5.00 deposit to open your account; please bring your driver’s license or other government-issued ID. 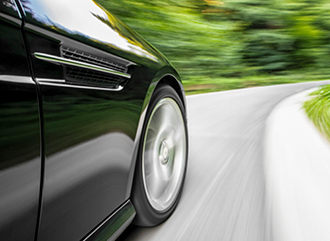 Compare prices and options when you use our online TrueCar Car Buying Service. See what you’ll pay compared to what others have paid!